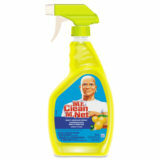 Cleans and disinfects in one step, killing 99.9% of household germs in three minutes at full strength. 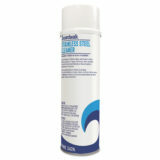 Powerful formula is tough on stains and gentle on surfaces, so it's easy to achieve a sparking, scratch-free shine on most surfaces. 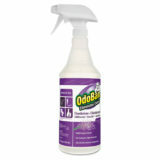 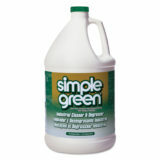 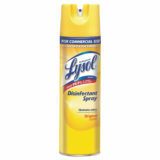 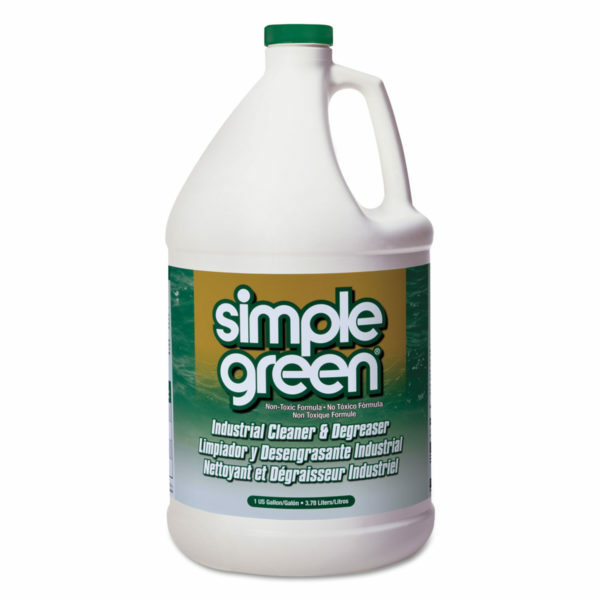 Odor eliminator also works as a sanitizer and disinfectant. 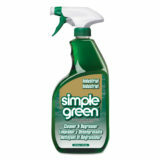 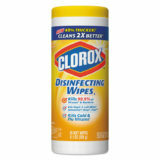 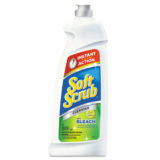 Effective as a sanitizer, product kills 99.9% of germs on hard, nonporous surfaces in 60 seconds. 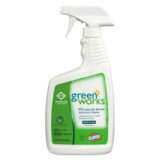 Versatile deodorizer eliminates odors on washable surfaces.